My family and I recently spent a wonderful four days in the centre of the city-state Singapore. As you might already know, we’ve travelled quite a lot with our kids. Although it can be daunting, we also find it to be a really rewarding experience. My kids have been with us to Cambodia and Thailand, and although they were great trips they certainly weren’t as easy or relaxing as our recent trip to Singapore. 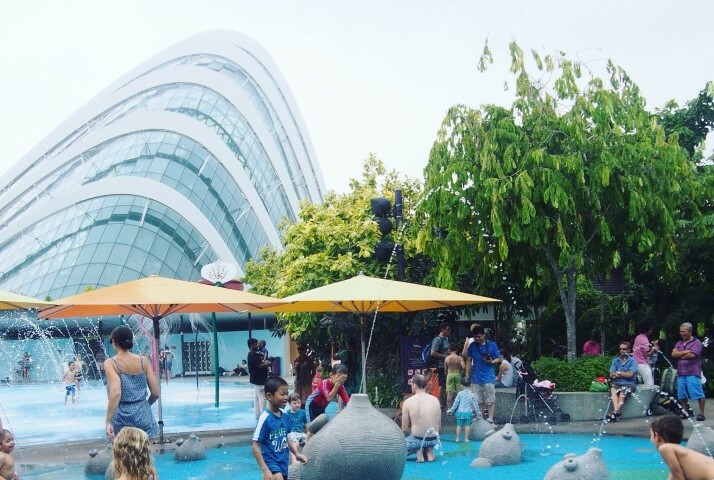 I wrote a ‘how-to guide’ for families with kids based on our time there, and it’s just been published by Expedia on their inspirational travel blog http://blog.expedia.com.au/singapore-family-holiday-guide . Make sure to read the full story for lots of great ideas on where to go and things to see! 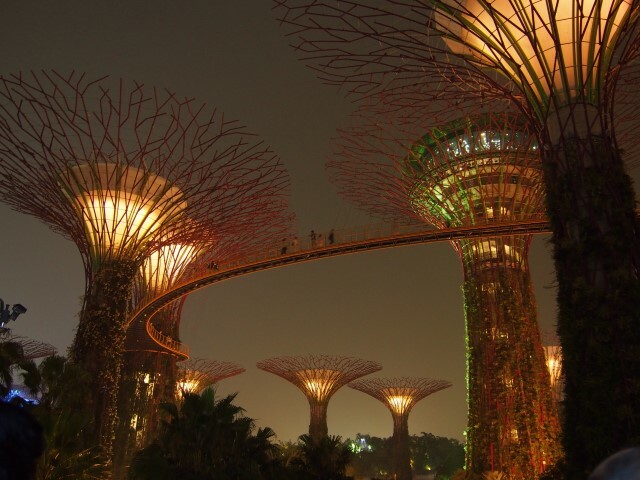 In my blog, I hope to put you at ease about travelling to Singapore with a toddler or with young children. If you are anything like me, when you travel with little ones, you worry about their safety when you’re so far from home. But Singapore really is no problem; the water is safe to drink, no immunisations are required, and the country itself is generally clean and easy to navigate. I recommend that you take swimsuits and towels with you wherever you go as there are plenty of free water parks for kids in Singapore. This really helps when the temperature is humid and they are getting restless after a day exploring the sights on foot. We stayed at Fraser Place Robertson Walk in a three-bedroom serviced apartment. This type of accommodation suited us perfectly, because the kitchen facilities meant we could prepare our own food. I would definitely recommend always looking for this type of accommodation whenever you travel with kids, because it means you can set up a little home away from home. Luckily it’s becoming more and more available all around the world. As for what we got up to, we were really busy and loved exploring Singapore with the kids. 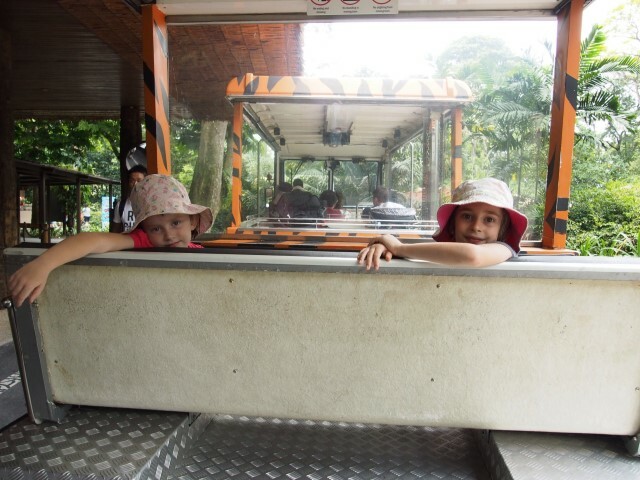 We went to the Singapore Zoo, which was the best zoo we’ve ever been to! Not only are there loads of fantastic exhibits, but there are also walkways for little ones to toddle around, and it’s great for prams. Shuttle trains run around the zoo every five minutes, providing great relief for tired little legs, not to mention big ones! We were really surprised by just how diverse the family-friendly activities were. You would never expect to be able to play in the snow in Singapore, but we did just that at Snow City! 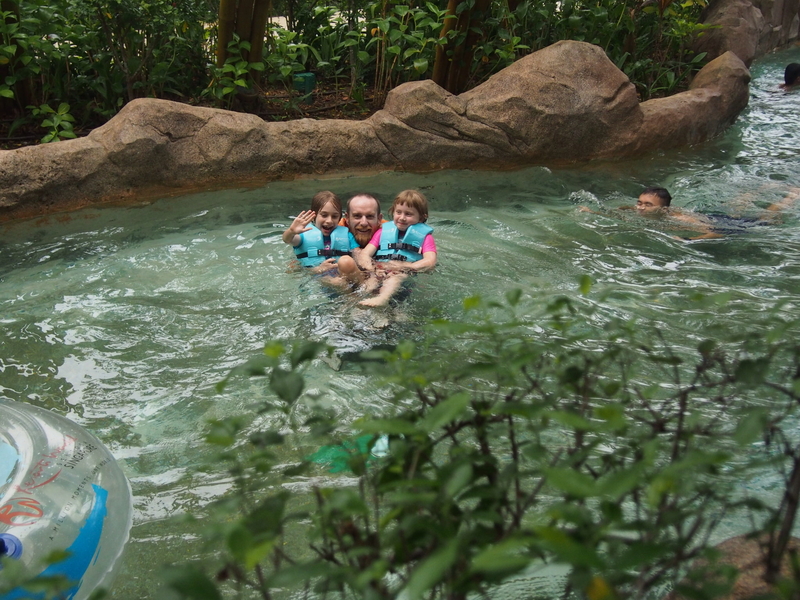 For a full list of all the fun activities and sights we managed to squeeze in, as well as tips on travelling with kids, check out my blog on Expedia, http://blog.expedia.com.au/singapore-family-holiday-guide/ ‘The Singapore Family Holiday Guide’.